- On-the-job training through performance art. 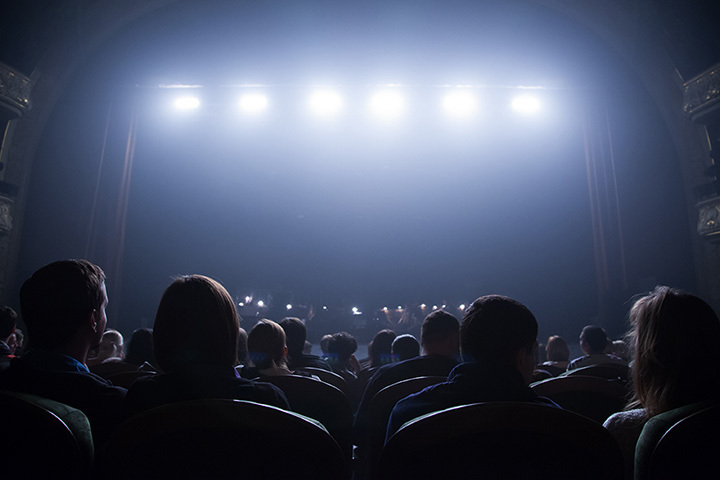 1st Stage encourages lifelong learning in the arts as a core value in Fairfax County by becoming a resource that connects the county to fresh, imaginative interpretations of classic and contemporary theatre work. It will work to create a strong cultural institution that complements the economic strengths of the community while helping to serve the creative needs of an emerging urban center. Probably to their parents’ chagrin, thousands of kids head off to college each year hoping for a career in theatre. Few other majors inspire so much passion, require so much work, and offer so little in the way of employment or remuneration. It’s a tough road for those who dream this dream. 1st Stage was founded so that these young emerging talents could do what they were trained to do. Young professionals need to get experience, build a resume, and test their resolve to pursue this life. We want to be that “first stage” in their careers: a place to struggle with the art, learn from their discoveries and their mistakes, and find pride in what they produce. We want to offer them a place to try out all that they got from those expensive degrees. In return, our community gets the chance to experience great theatre. As Tysons Corner grows into a city, it’s going to need more than office buildings and shopping malls to build that “pride of place” that marks strong, vibrant communities. Just as we can be proud that our hometown is creating some of the best experts in business and technology in the world, so too will we be proud one day to say that we’ve created some of the best actors and theatre artists on stage and screen. We pick interesting material and make interesting choices about staging. Our first production, The Suicide, was a comedy by Russian playwright Nikolai Erdmann. The Game of Love and Chance was written in 1730 and we set it in the 1930s. The set for Shakespeare's R&J was made entirely of bamboo lashed together to form a unique environment and to expand the performance space vertically. We think outside the box.